the body, a study has said. per cent of all Nigerians. 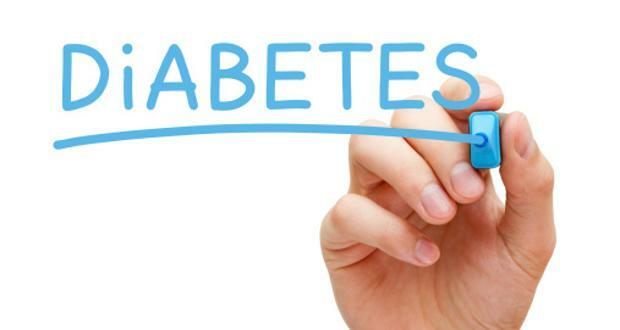 0 Response to "Four Million Nigerians Have Diabetes Mellitus Type 2-Study Reveals"